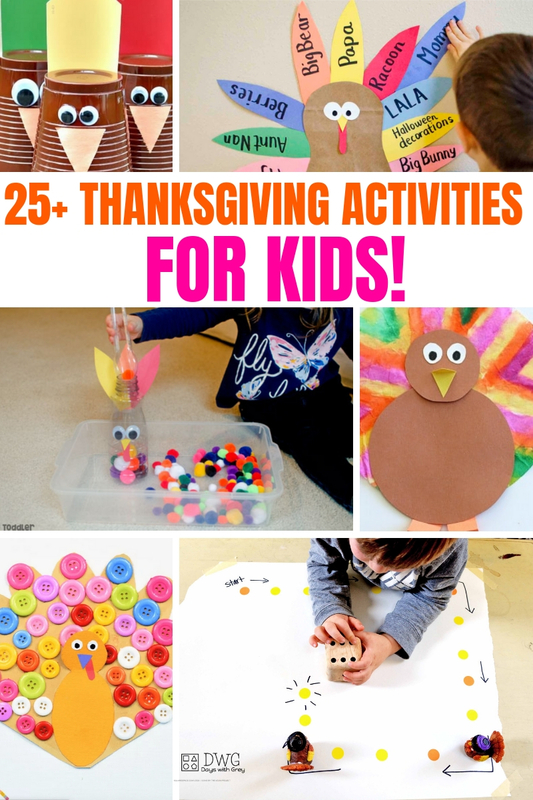 The best Thanksgiving activities for kids, toddlers, and preschoolers. 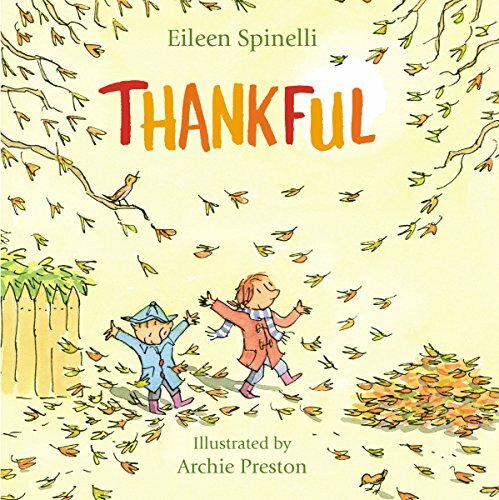 You will also enjoy this roundup for what to put at the kid’s table! 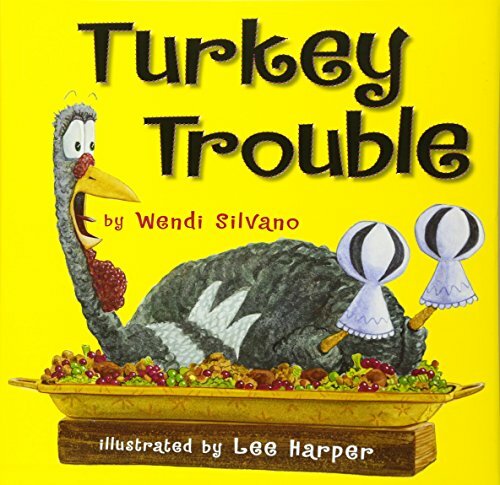 Now all you have to think about is the turkey! 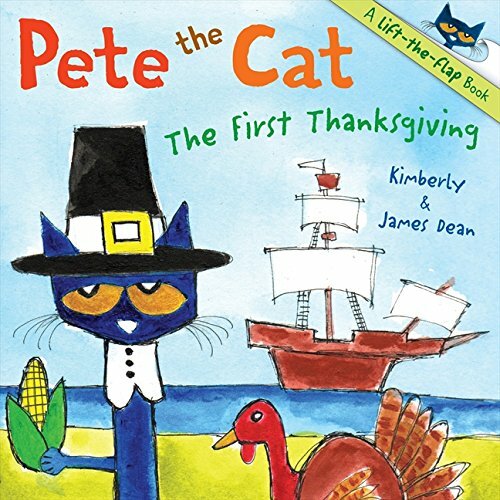 Need some Thanksgiving Book Suggestions? Below are Amazon Affiliate links to some of our favorites.